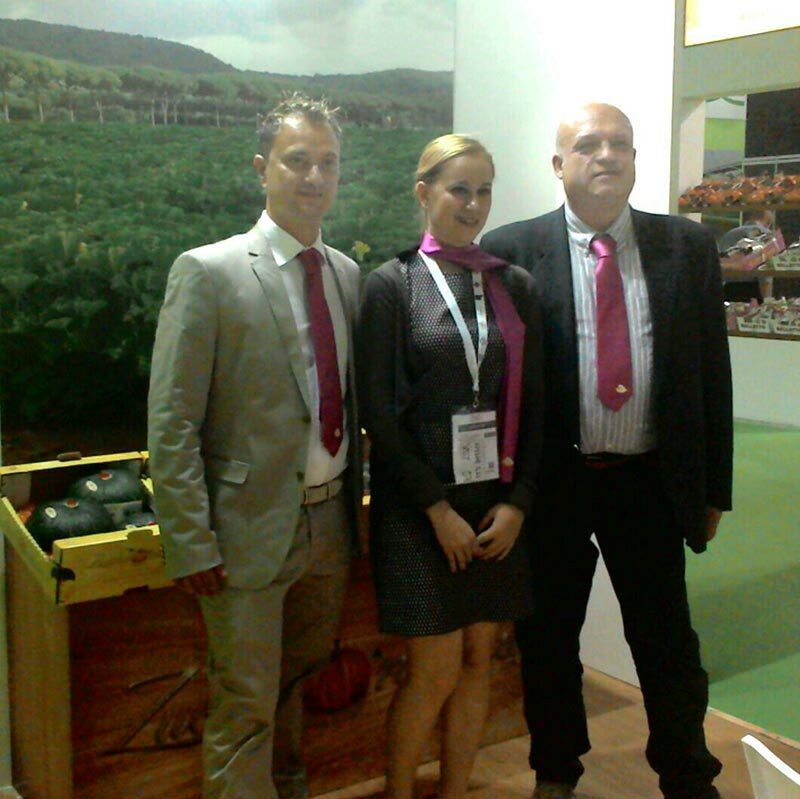 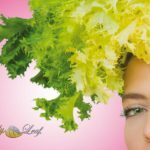 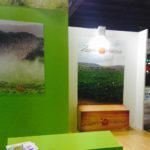 Fornari, with its participation at the Fruit Innovation fair from the 20th to the 22th of may 2015, simulatenously to Expo Milano, has bring together for the visitors its brands that express the excellent quality in its production of Curly Endive and Escarole. 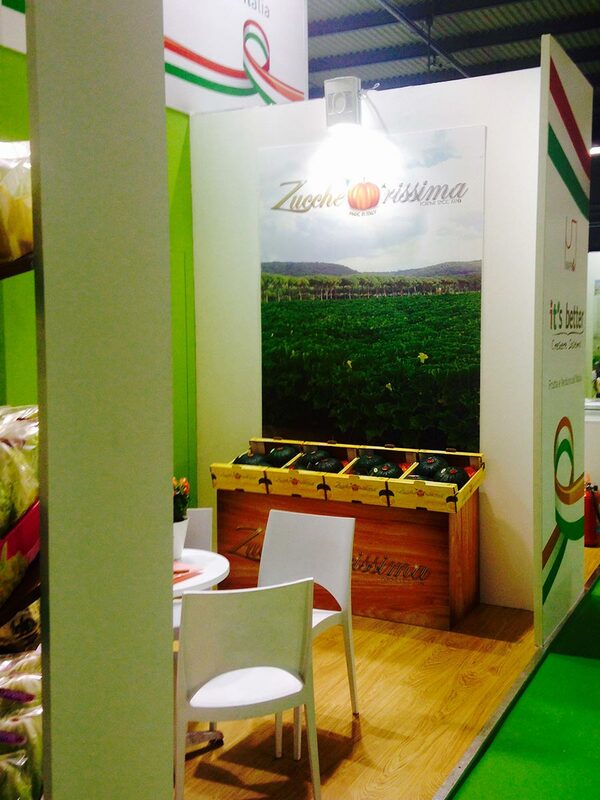 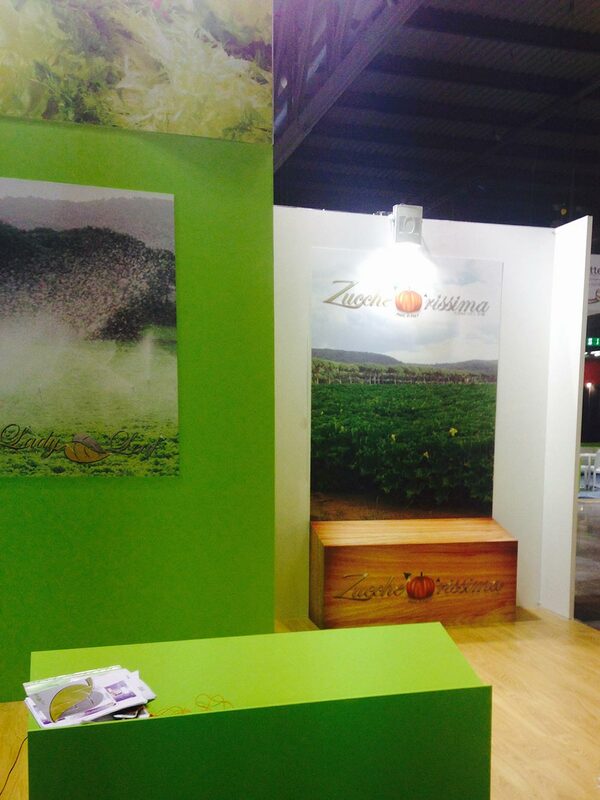 The company has also presented to the public the extraordinary quality of very sweet Zuccherissima, delica pumpkin, which has received immediate appreciation and curiosity. 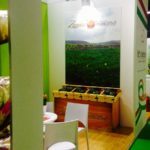 During the days of exposition, the Fornari company has shown to support a continuous evolution in the research, guaranteeing an ever greater service to the domestic and international reference market and to be able to meet the demand of the most careful and informed consumers.